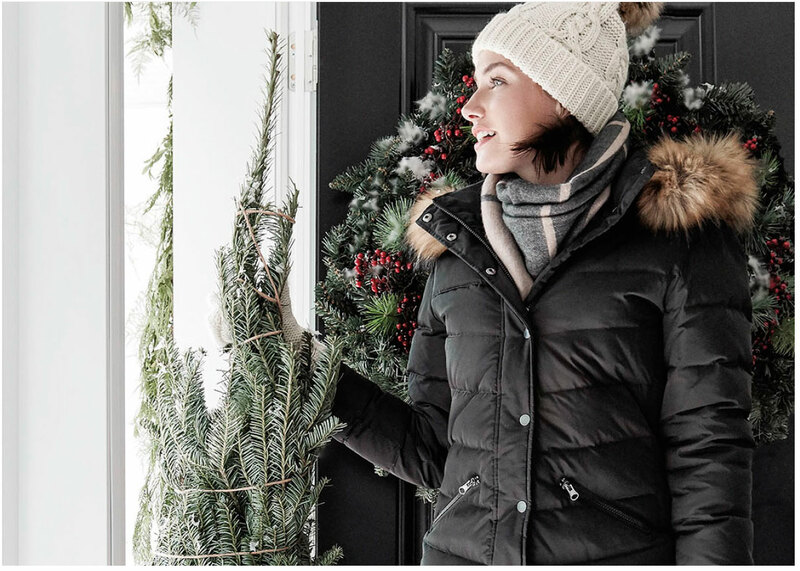 Reitmans Canada Deals: Extra 50% Off All Sale Styles + 30% Off New Hyba Items + More! Take advantage of some awesome deals at Reitmans Canada this holiday season. Shop online and save an extra 50% off sale styles, including sale Hyba Activewear until Sunday, December 24, 2017. 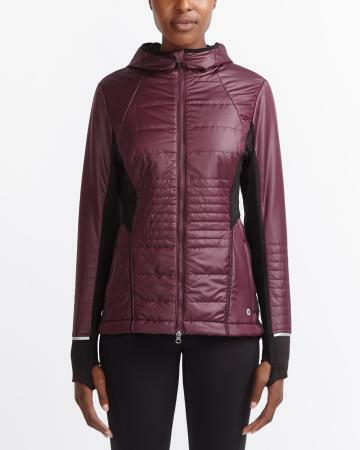 This Hyba Packable PrimaLoft Puffer Jacket is on sale for only $73.49 (originally $149.90). You save $76.41! With PrimaLoft insulation, there’s no limit to what you can do. Water-repellent, windproof, insulated and breathable, this packable Hyba Puffer Jacket will keep you warm even in the wettest conditions. Reitmans is offering free shipping on orders of $99+. Reitmans Canada Boxing Week Sale: Save an Extra 60% Off Sale + 30% Off Regular Price! This Boxing Week sale ends on January 1st 2017. Get FREE shipping on orders $99 or more. 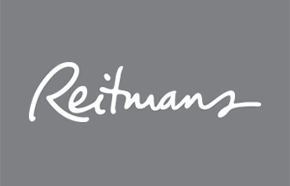 Click here to start shopping at Reitmans.